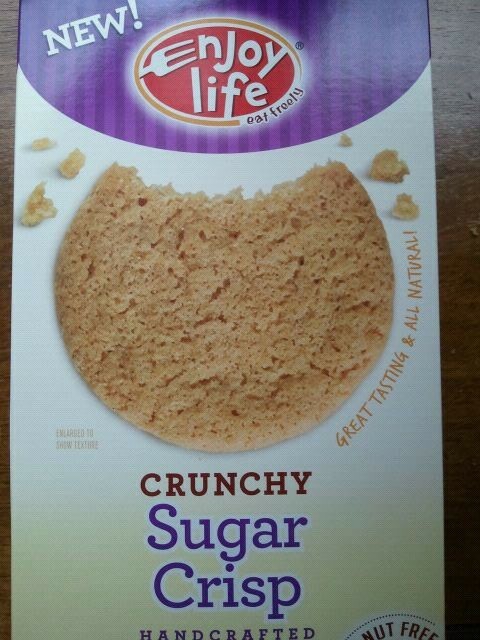 I was offered to try some of the new CRUNCHY cookies from EnjoyLife to try for free here on HealthNutt. I received them in 4 flavors, and the first one I tried was the Sugar Crisp. These cookies are gluten free, dairy free and nut free as stated on front of the box. 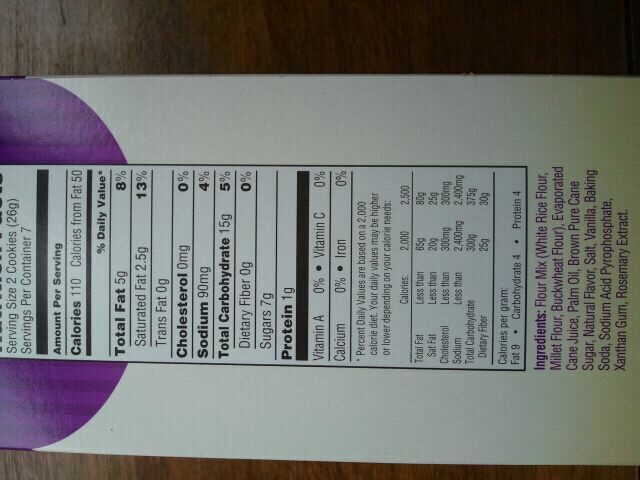 I took a look at the nutritional information, and was pleased. The serving size was two cookies,and there was 7 grams of sugar. 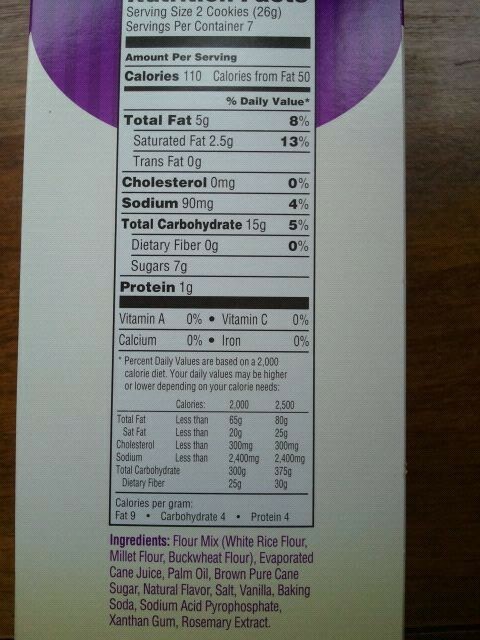 There was no fiber and 2.5 grams of saturated fat per two cookies, but they were also only 110 calories. 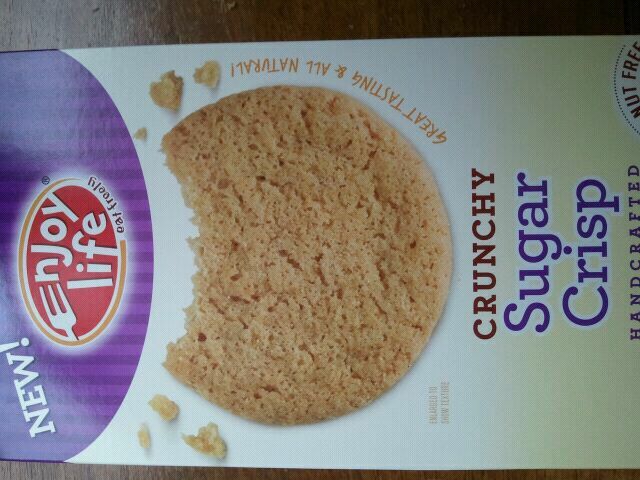 Very crunchy, with visible sugar granules. 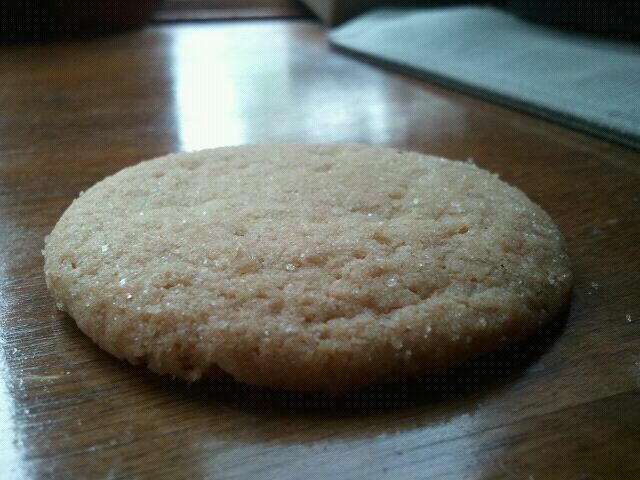 They had a toasted sugar cookie flavor, with almost a bit of a snickerdoodle or shortbread flavor as well. I enjoyed the fact that these cookies were sweet, but not overly sweet, and had a vanilla flavor as well. Something to point out would be that they had a teeny bit of an aftertaste that I couldn’t quite put my finger on, but it wasn’t something that stopped me from liking the cookie. What’s your favorite kind of cookie? 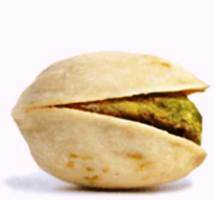 Crunchy or Chewy?